Maintains and improves integrated skins. Reduce the risk of icing and improves glide. Quick, easy, effective. 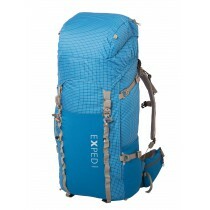 To be used before skiing. 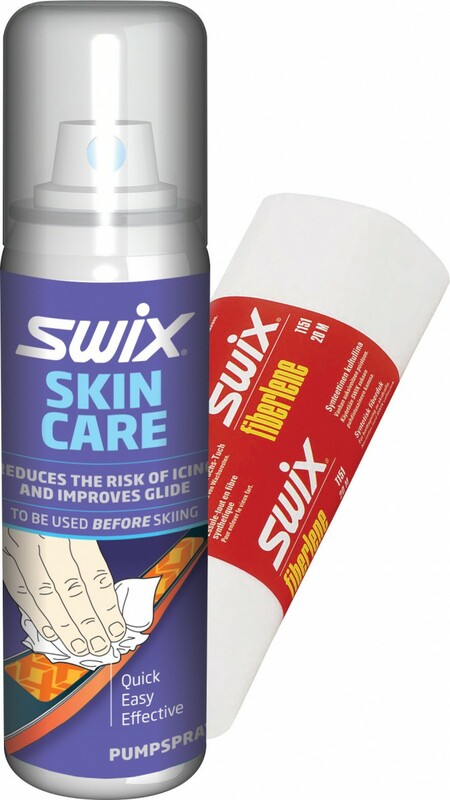 Swix Skin Care is developed to protect integrated skins from icing and to improve the glide properties. The risk of icing is in particular present around zero when the snow is changing from wet to dry. In these conditions the Skin Care works as an impregnation preventing the ice from building up. The skin’s glide properties are improved in all conditions as the Skin Care reduces the friction between the skin and the snow. 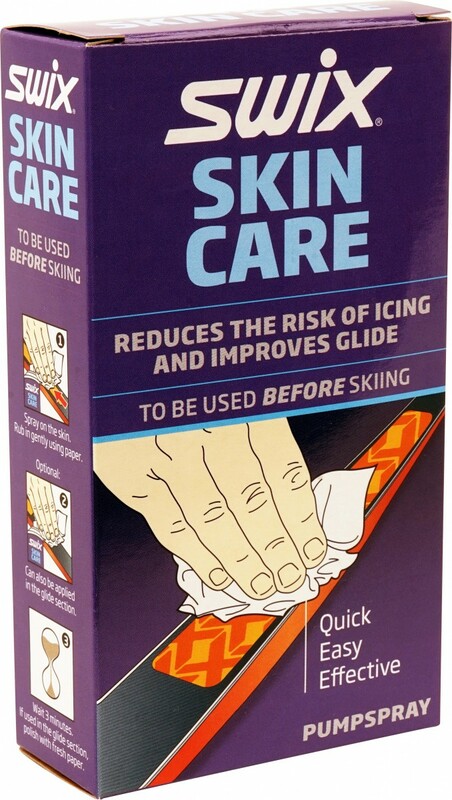 For the best possible glide experience, the Skin Care can also be applied in the glide section of the ski. To be used before skiing: Spray Skin Care on the skin. Rub in gently using paper in a tip to tail direction. 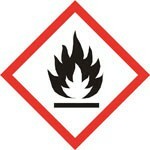 Danger: Highly flammable liquid and vapour. 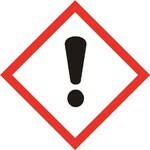 Causes serious eye irritation. May cause drowsiness or dizziness. 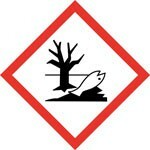 Toxic to aquatic life with long lasting effects. Spray on the skin. Rub in gently using paper. Wait 3 minutes. 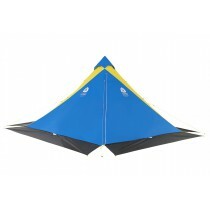 If used in the glide section polish with fresh paper.